Everything changed for Cornelius Walker on 27 November 2000 when Damilola Taylor was killed. Damilola was 11, the same age as Cornelius. He lived five minutes away. He had the same skin colour. Cornelius’s mother, scared for her son’s safety, moved their family out of London. Cornelius suddenly found himself living on a white estate run by racists. But rather than fight them, Cornelius decided to become more like the people who hated him. They became his family and kept him safe. And in return, Cornelius became submerged in a culture of violence and hatred. But as the violence and racism against other black people continued, Cornelius struggled to marry his real identity with the one he had acquired. Filmed with non-actors in locations where the real events took place 15 years ago, Black Sheep blurs the boundaries between documentary and fiction to pose difficult and highly topical questions about race and identity. Who decides what makes us who we are? And what compromises are we prepared to make in order to fit in? Where will loved ones spend their last days? Who will be in the room? What feelings and secrets need to be shared with family before it is too late? Acclaimed Academy Award-winning filmmakers Rob Epstein and Jeffrey Friedman ("THE TIMES OF HARVEY MILK," "THE CELLULOID CLOSET," "PARAGRAPH 175") probe these questions and more in the context of two San Francisco Bay Area medical facilities on the forefront of creating new paradigms for end of life decisions with grace. Set in Argentina 1960, this true crime documentary follows the story of secret agent Zvi Aharoni as he hunted down one of the highest ranking Nazi war criminals on the run. Written, directed, drawn, and animated by Randall Christopher, the film was hailed “an artistic triumph” by Kurt Brokaw of The Independent. 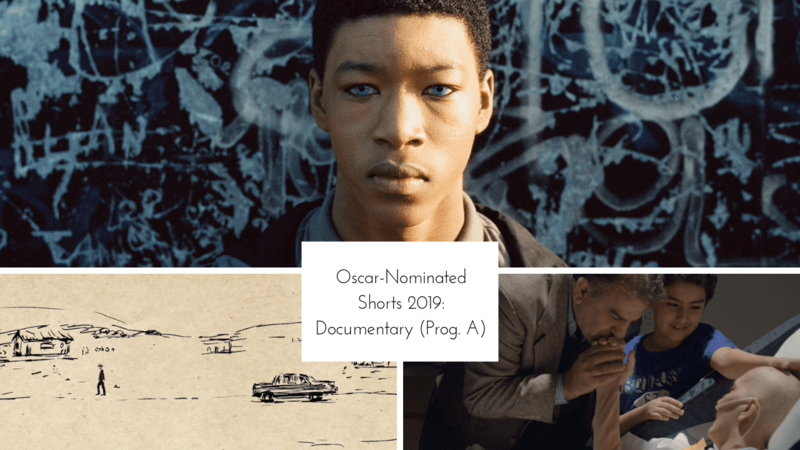 It has been officially selected to 97 film festivals including the 2018 Sundance Film Festival, along with numerous special screenings at places such as The Los Angeles Museum of the Holocaust and Pixar Animation Studios. It was won 35 awards. THE DRIVER IS RED world premiered in October 2017 at Hot Springs Documentary Film Festival.